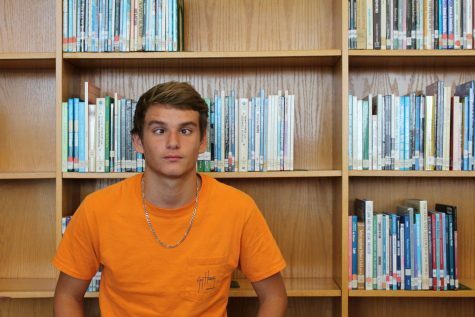 Tyler Babson is a sophomore at West Brunswick High School. 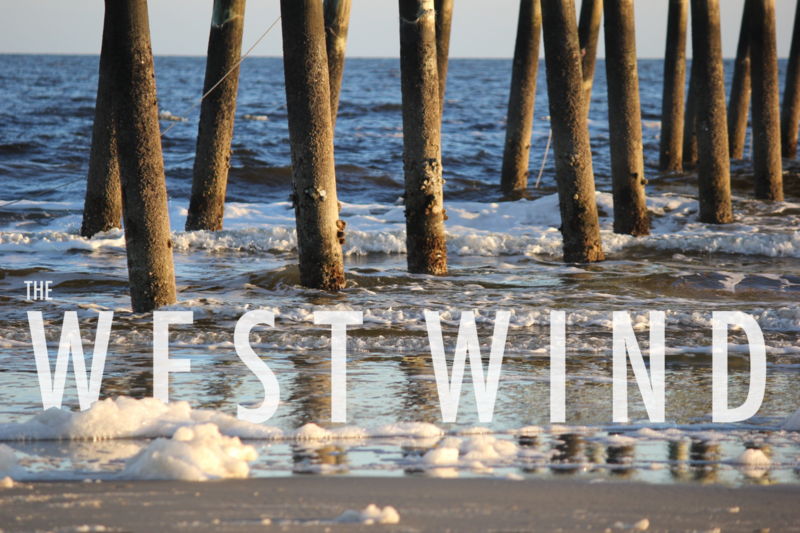 He is a first-year staff writer for The West Wind, and his favorite thing to do out of school is fish. Tyler has fished most of his life, but his other passion is playing sports, basketball and baseball. If Tyler isn't home snacking, he can be found on the court, on the field, or at a fishing spot.